This business, founded in 2004, offers professional cleaning service in Calgary and many others regions in Alberta. Our company is specialized in office cleaning, but can also offer related services such as building maintenance. Our network of contacts and of clients is well established. We can constant clients across Alberta. All assets that are useful for running this business are included in the price. 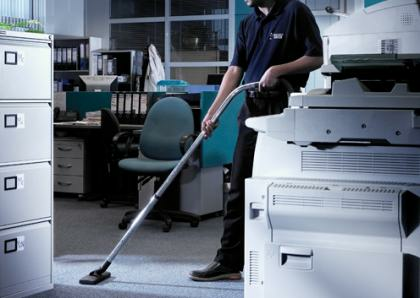 For example, cleaning equipment, a list of clients and contacts. Personally, I will be glad to help you learn all necessary knowledge for successfully running this profitable business. I have another investment opportunity. The expansion is almost unlimited. You are always get more clients and develop network in other regions.